Last year, the business gurus at O.D.M. Design & Marketing, a Hong Kong watch company, noticed that sales data from their Tmall.com store revealed an interesting trend. Their brightly colored, silicone-strapped watches had quickly become popular with young people in the southern Chinese province of Guangzhou. So O.D.M. did what any business would do: They ramped up production and launched marketing campaigns aimed at Chinese students. Today, O.D.M’s line of candy-colored watches have become a signature item—and testament to the power of “big data” to shape the fortunes of companies capable of sifting, interpreting and acting upon the messages that mountains of information have to tell. Big data is a popular industry catchphrase. Simply, it refers to data that exceeds the processing capacity of traditional database systems due to volume, speed and variability. Big data analysis can be used in a variety of ways, for example to better predict the weather. But much of the buzz about its use surrounds business applications, for example to boost sales by being better able to anticipate and adapt to shifting consumer desires, and to reach individual customers with targeted advertising based on their personal shopping history. Technology research firm IDC expects the market for big data to reach $16.1 billion in 2014, growing six times faster than the overall IT market. 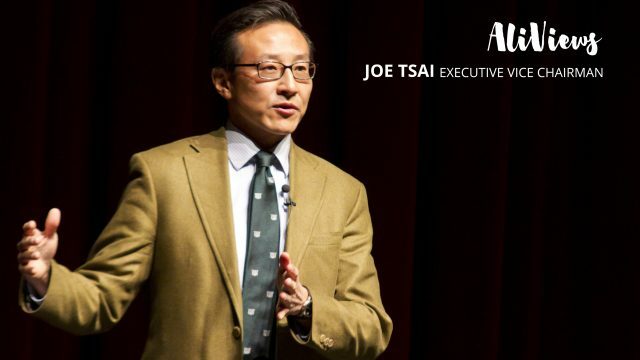 Indeed, Jack Ma, the visionary executive chairman of Chinese e-commerce behemoth Alibaba Group, said he expects society to move from an information age to a digital technology age within five years and in that time, businesses and communities will put an increasing premium on the collection and analysis of data in the decision-making process. Ma is in a unique position to understand where the industry is headed. 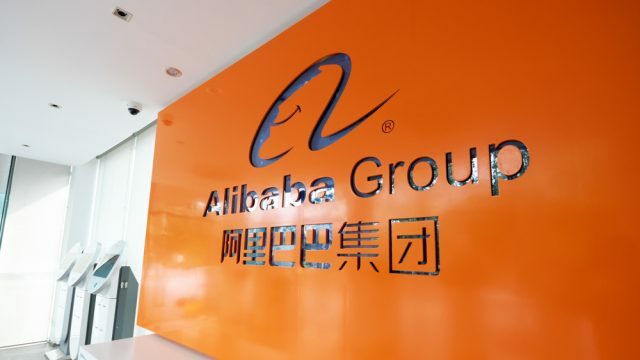 Alibaba Group owns Taobao Marketplace and Tmall.com, China’s top two online shopping websites, which collect massive amounts of data every day as millions of shoppers browse and buy on the platforms. The question is, how do virtual store owners on Taobao and Tmall.com know what to products sell, or what keywords for their items will get the most eyeballs? This is where big data comes into play. Companies like O.D.M can subscribe to a value-added service from Tmall.com and Taobao Marketplace that helps them sniff out buying trends and get a more precise picture of the competitive landscape. The mind-boggling variety of metrics that are available include the number of unique page views for product listings, store traffic volume, the rate at which people who click on a product link buy the item, and average transactional prices. Data Cube subscribers also have access to geographic information on customers and competitors, how often individual customers make purchases and what types of products interest them. 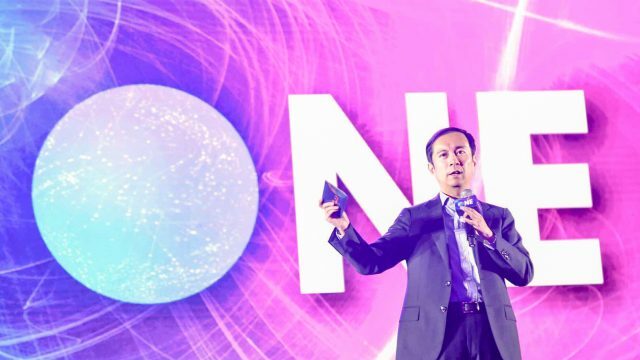 Mika Zeng, the manager of O.D.M’s China operations credits big data to their company’s success. “When customers enter the store, we know their age, what cities they are from, are those cities wealthy or not and what kind of watches they like,” Zeng said. O.D.M. launched in China in 2003 but only started selling on Tmall.com in 2012. “From the data we are able to understand the consumption habits of our customers and understand what their requirements are for different watch price points. We also learn their buying behavior before and after holidays and what kind of products they liked and then we use this data to develop new products,” Zeng said. 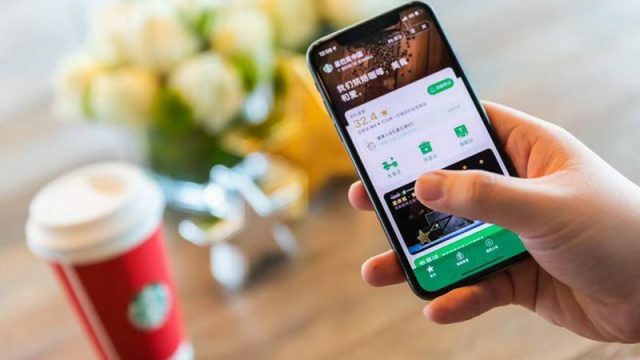 According to a KPMG report on Chinese consumption, Chinese companies have been learning to effectively cull information from social and e-commerce platforms to understand consumer spending habits. This has led to brands being better able to predict customer behavior and develop product lineups accordingly. “Companies are realizing the value of information and that, if used correctly, analysis of this information can be a real differentiator,” said Egidio Zarrella, Clients & Innovation Partner, KPMG China, in the report. For O.D.M, the predictive capacity of big data helped boost business significantly last year. In the first half of 2013, Zeng noticed that a high percentage of customers visiting and buying from O.D.M’s Tmall.com store were women. To ride this trend, Zeng switched up his inventory mix and increased the number of watches tailored for women. Because of the inventory tweak, sales rose 68 percent in the second half of the year, Zeng said. Qin Hua, a lecturer at the Taobao University who teaches data analytics, said big-data analysis has become so commonplace that Taobao store operators can no longer compete without it. “If you want to list a skirt for sale on Taobao, you need to know what are the most effective search keywords to use,” Qin said. “If you don’t, even if you put the skirt listing up, no one will be able to find it.” There are more than 44 million skirts listed on Taobao Marketplace. The depth of data available online allows businesses to plan marketing campaigns, promotions and even identify investment opportunities. By showing companies where online demand is coming from, retailers can expand their offline footprint into fast-growing areas with greater confidence. “In the past, it was impossible to gather such data in the brick-and-mortar stores in a cost-effective way,” said Brian Lee, chief executive of Sinosupreme, the distributer of Elle-branded handbags in China. Lee has a Tmall.com store and several offline retail outlets. “But now all you need to do is to punch in your user name and password, and you open yourself up to Tmall’s massive data points,” Lee said.